How can we forget one of the most watched American shows in the 90's? Here are 35 unbelievable facts about the beloved sitcom that rocked our childhood! 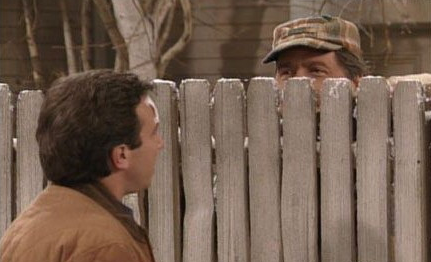 The character Wilson was based on Tim Allen's childhood memory, when he was too short to see over the fence, and therefore could never see his neighbor.